富士通健康フェスタ2018報告 The Report of Fujitsu Health Festival 2018 | Change your body. Create your future. On 11th Oct. 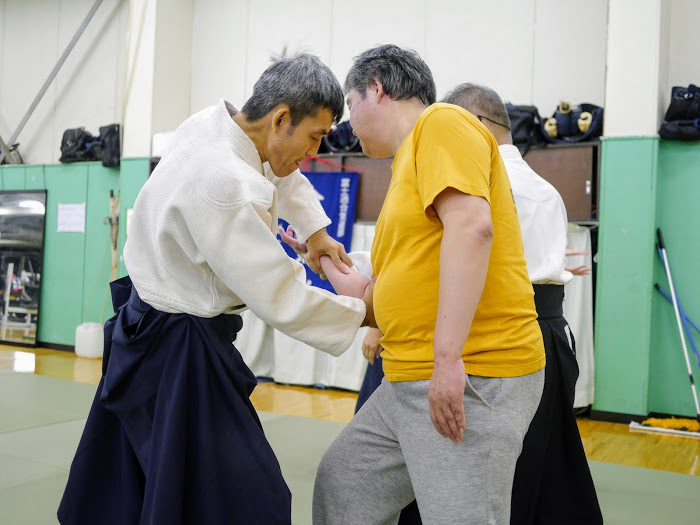 I taught Aikido in Fujitsu Health Festival for complete beginners. 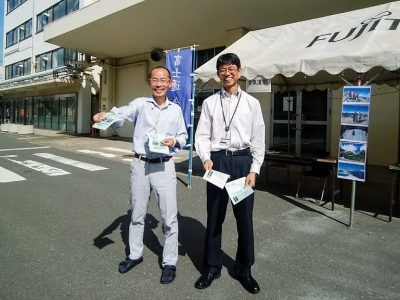 This event is held every year for health promotion of employees in Fujitsu Kawasaki Factory. 19 persons participated in this time. At first we did warm up exercise and I sent several messages about how to use the body. Next I explained how is human body. 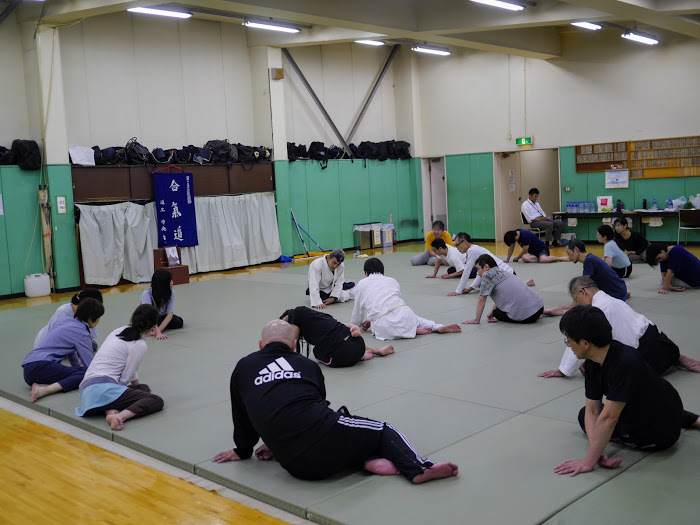 We loosened our stiffen body by some exercises. These exercises have the effect to reduce back pain. And so we practiced the self defence technique and I told the importance of mental position. Finally we did the Ki energy training. 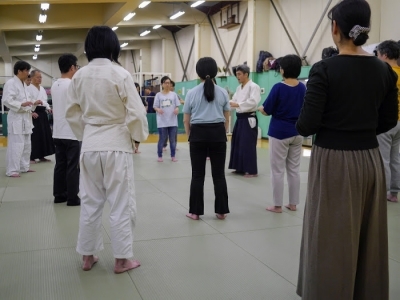 This method is grow up the quality of body awareness from the origin by unity of breathing, action, and awareness operation. Several participants did regular Aikido practice after that. This event garnered good review and some persons joined our club. 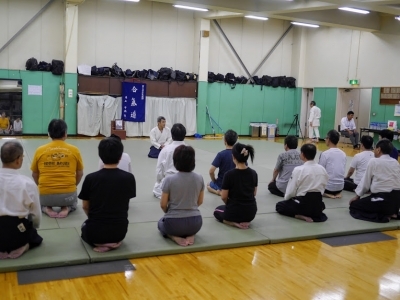 We Fujitsu Aikido Club will continue enjoyable practice with new members.